For our news stories, we covered the latest on Gutenberg including a post by Matt Mullenweg (https://ma.tt/2017/08/we-called-it-gutenberg-for-a-reason/) covered in WPTavern (https://wptavern.com/matt-mullenweg-addresses-concerns-about-gutenberg-confirms-new-editor-to-ship-with-wordpress-5-0). This topic continues to be a hot one in the WordPress community and promises to do so through its official release in WordPress 5.0. We also looked at the Raison post, “10 Mistakes I Made Building a WordPress Startup.”(https://raison.co/wordpress-startup-mistakes) We all agreed with many of these and shared some of our own. To wrap it up, we covered a GeekWire article questioning if it’s time for Amazon to spin AWS off into its own company. 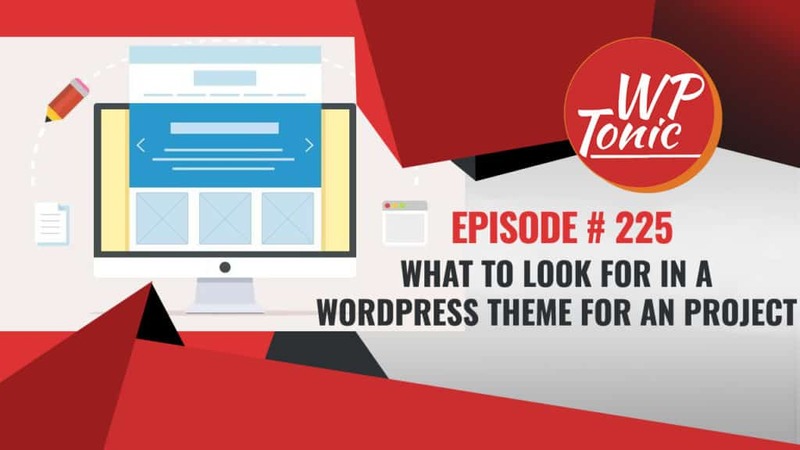 In our main topic, we covered tips for selecting a WordPress theme. We discussed when you need a fully, custom-built front-end versus when you can use a theme from a repository or other marketplace. Lee is a believer in themes. Especially when validating a business. He says hold off on an expensive custom build until you have validated your business. The downside is that the theme market is crowded and many themes are problematic. As Jonathan pointed out, you have to be careful with themes that take the “Swiss Army Knife” approach and try to be everything to everyone. This happens in many of the marketplaces and is one of the issues of Theme Forest. When creating a theme for validating a business, Lee’s go to is the Beaver Builder theme and Beaver Builder Themer and the Beaver Builder page builder plugin. Kim also recommends Beaver Builder and teaches it in her classes. Lee’s work also includes custom work for other agencies. See AngledCrown.com for more information. 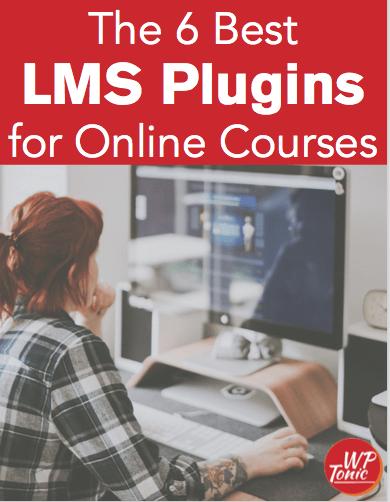 In a nutshell if you are listening and don’t have skill or experience to select the right theme – your time is valuable – spend a little money getting help from an expert. Even if you want to build it yourself, hire a consultant to help you get on the right path.